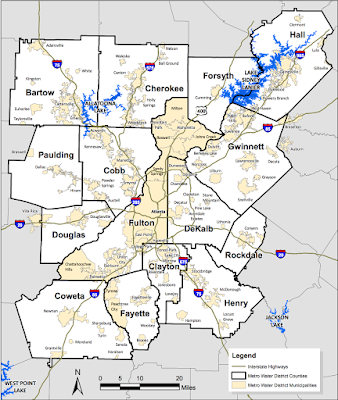 Atlanta has a diverse housing realm. 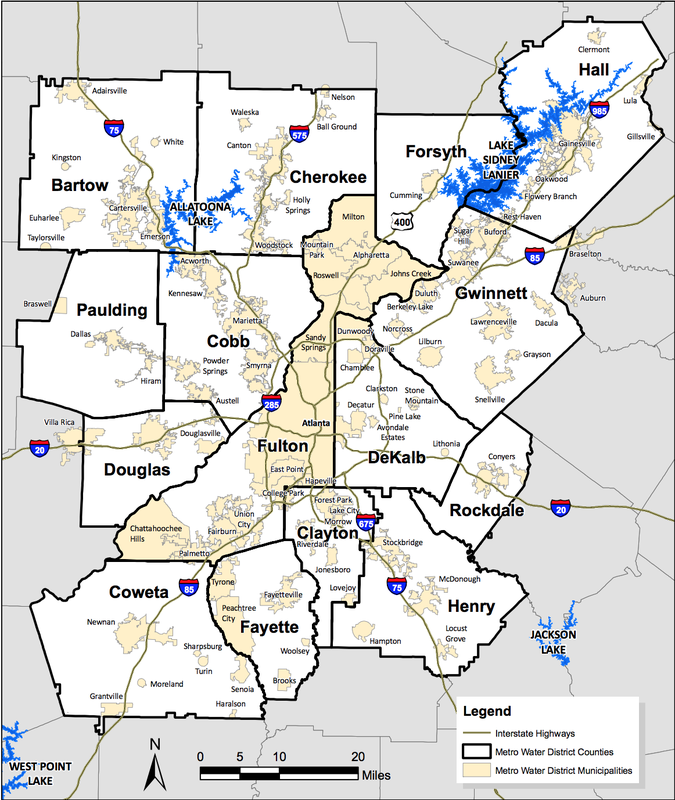 From dense and affluent to barren wastelands and crime ridden areas, Atlanta is a big city and has the parts to prove it. Population and industry drive a city. As you can see from the table below, Atlanta has a massive population. The Metropolitan Statistical Area is 5.7M and the Combined Statistical Area is 6.3M. 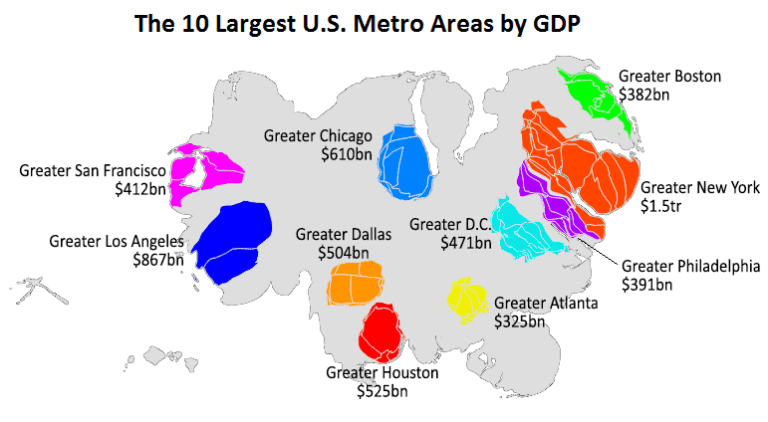 The CSA covers 39 counties which is quite immense and plenty of room for growth, in theory. 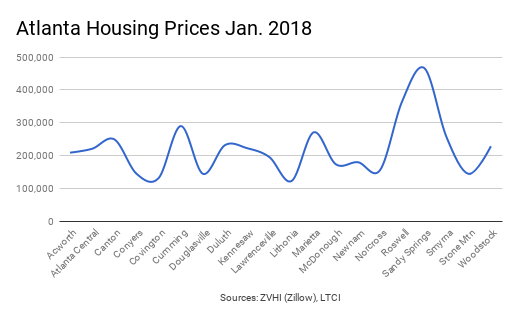 In fact if you include numbers from the CSA in housing stats you wind up with a very low average sale price and even lower average rental price. 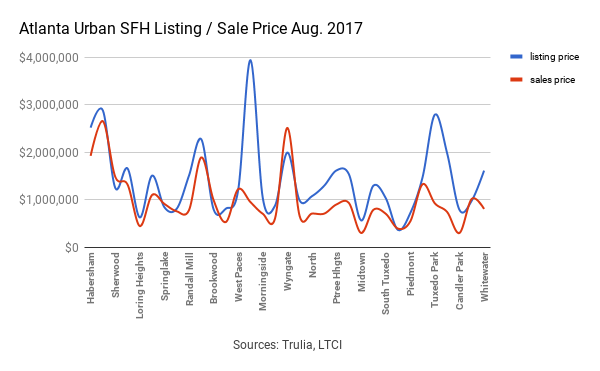 On the flip side of it if you look at segmented real estate markets inside Atlanta, from Morningside to outside the perimeter in Sandy Springs, these ultra desirable locations - which have at times bad public schools, going against the grain in the Southeast of price / school district coorelation - prices are way above average. Not kidding, in some parts rents are as high as Manhattan averages, and this is not due to the product being ultra high end or even luxury. New homes are popping up everywhere in desirable locations and rents are setting in at above average rates for luxury and higher end rentals. 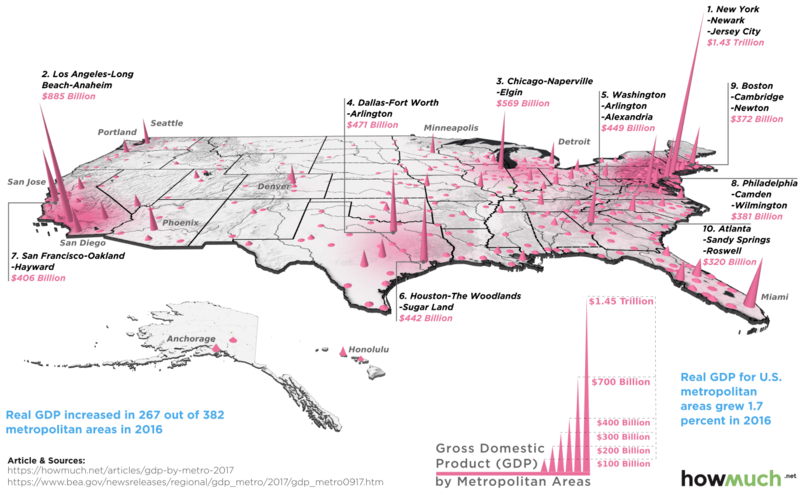 However, it is important to note that undeveloped areas within the city in locations just outside city limits remain very affordable, trailing national home value prices. If companies chose to locate in business parks on the outskirts of Atlanta they can offer affordable housing to employees that is above average standards while hovering near national average prices.